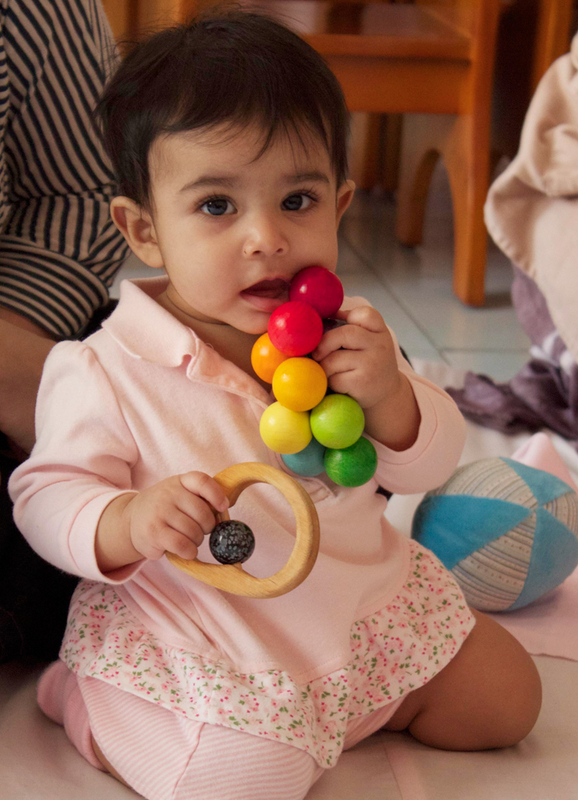 We provide a specially prepared environment with beautiful wooden equipment and selected materials to develop movement, exploration and sociability. Parents and main caregivers learn communication and observation skills from our trained staff. Your baby develops trust, self- confidence, curiosity and an authentic sense of self. Together we discuss aspects of healthy child development. We learn rhymes and touch games to strengthen a good relationship and build upon this at home. • Helps babies socialize and become familiar with our setting. 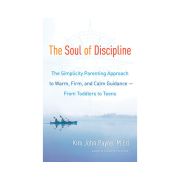 • Helps support confident and informed parenting/caring for the best start in life.